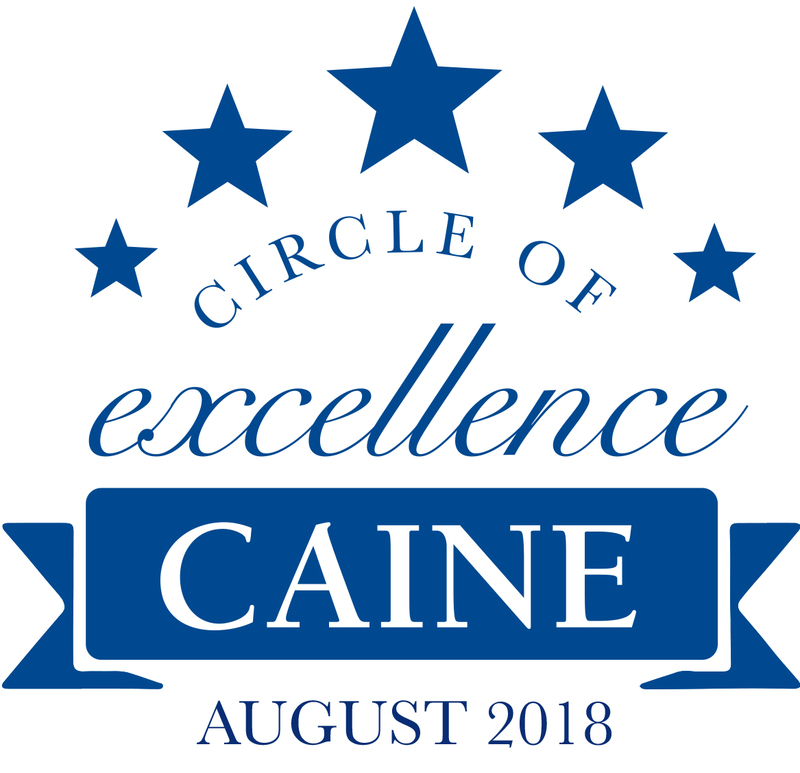 Coldwell Banker Caine recently recognized its top producing agents in property sales and listings from August through the Circle of Excellence program. 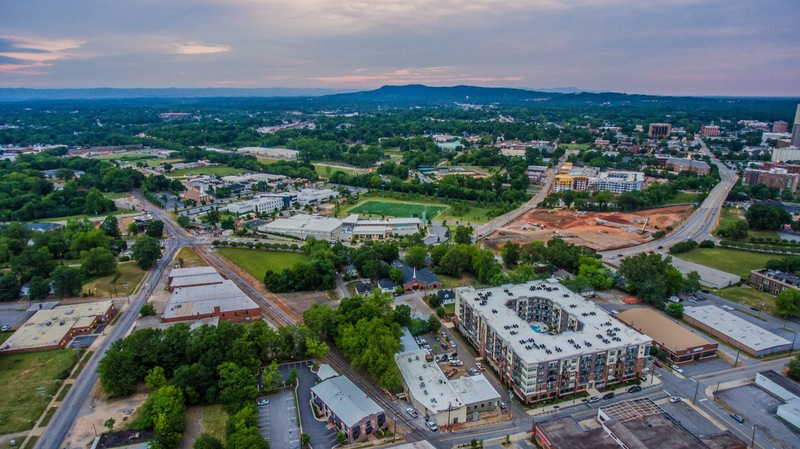 The Circle of Excellence distinction is awarded to agents within the company’s four offices – Easley, Greenville, Seneca and Spartanburg – and celebrates $1 million in listing or closing volume, or four units listed or closed. 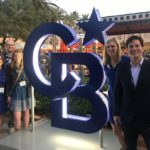 The distinction also celebrates Coldwell Banker Caine’s Groups efforts listed below.